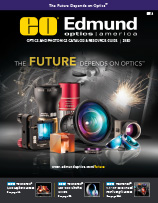 Optics and Photonics Catalog & Resource Guide – Featuring 244 pages of optical, imaging, and optomechanical components. Plus, you’ll find volume pricing, tech notes, and selection guides — all designed to make your purchase easy. 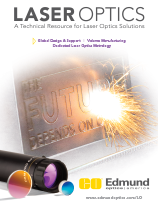 This catalog is a must-have resource for optical researchers, designers and OEM users. Available only while supplies last.